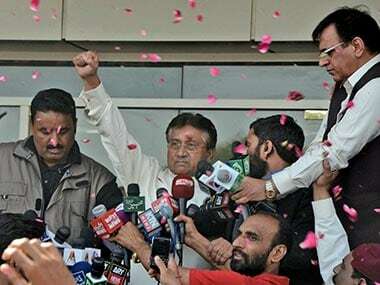 Islamabad: Days after he made headlines by saying that ex-army chief General Raheel Sharif had helped him exit Pakistan, former dictator Pervez Musharraf claimed on Monday that he had not sought any assistance from him and that his statement was distorted by the media. "No one approached me, nor did I approach anyone... Raheel Sharif did not discuss anything with me, nor did I send him any request," Musharraf said in an interview to a TV channel. He said his last week's statement to Dunya News was "distorted" by the media. Musharraf in a talk show on Dunya News last week had said: "Well he (Raheel Sharif) did help me and I am absolutely clear and grateful. I have been his boss and I have been the army chief before him...He helped out, because the cases are politicised, they put me on the ECL, they turned it into a political issue." 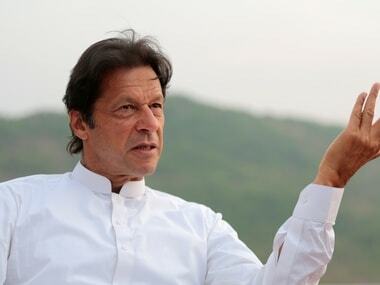 When asked about the military's influence on domestic politics, he today said: "All institutions in Pakistan work together with each other... I've served in the army for over 40 years." "There is a sense of bonding between the army and me, and it will always remain like that," the former president added. Referring to Interior Minister Nisar Ali Khan's statement about Musharraf's return, the former president said he has no knowledge of any such timeline wherein he was asked to return within four to six weeks of his departure, the Dawn reported. 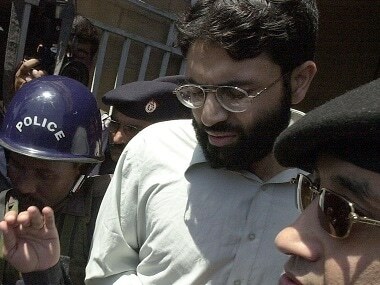 "There is nothing of the sort in the court's judgement," Musharraf added. The Interior Minister had said in March that Musharraf had committed to facing all cases against him in court and had "promised to return in four to six weeks". The government notification followed the Supreme Court's order to lift the ban on his foreign travel.